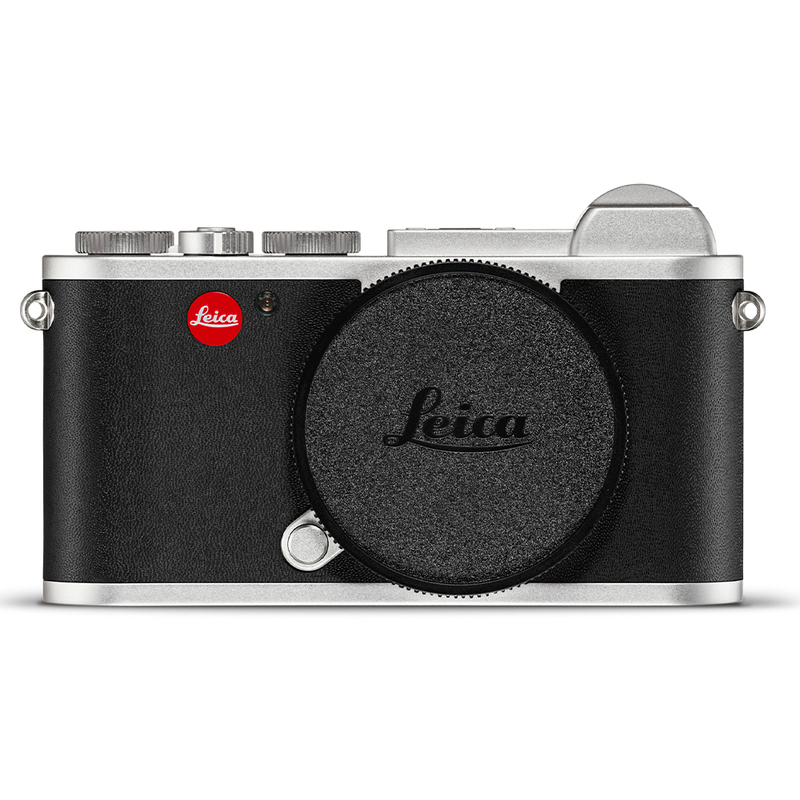 The Leica CL establishes the unmistakeable simplicity of iconic Leica design within the APS-C system. 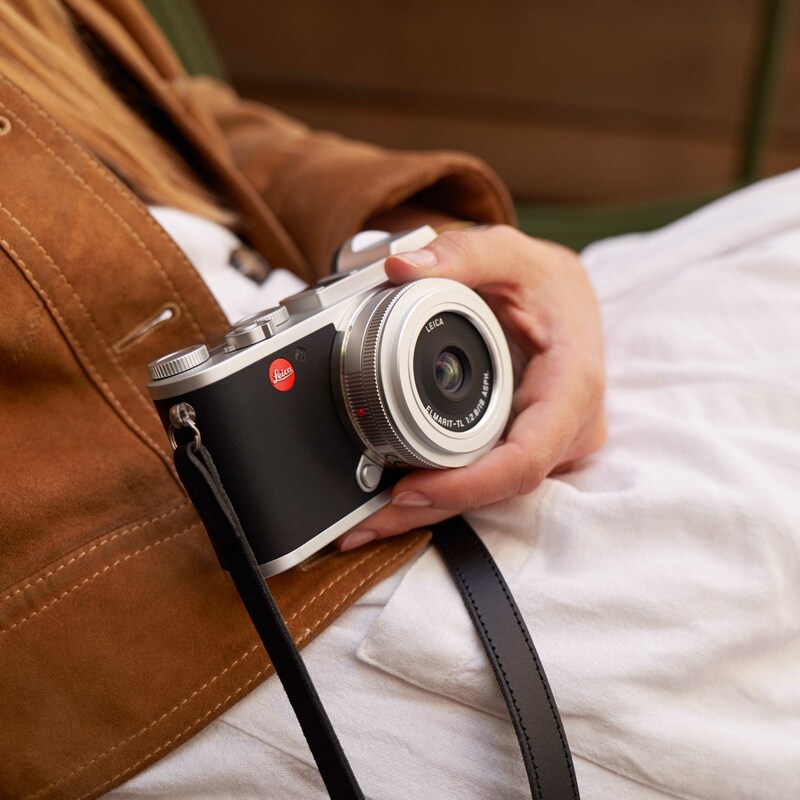 It’s ideal balance between state-of-the-art technology, mechanical precision and compact construction makes it the perfect everyday companion – especially for spontaneous and discreet pictures. 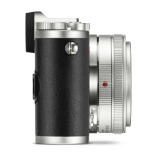 The Leica CL is equipped with a newly 24-megapixel CMOS sensor in APS-C format that in combination with Maestro II series high-performance image processor, guarantees outstanding picture quality with impressive dynamic range, excellent contrast and colour rendition, exceptional sharpness and finest resolution of details. 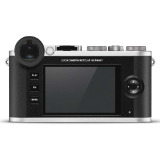 The Leica CL is not only an impressive still picture camera, this also applies to moving pictures captured with its video function at a resolution of up to 4K at 30 frames per second. 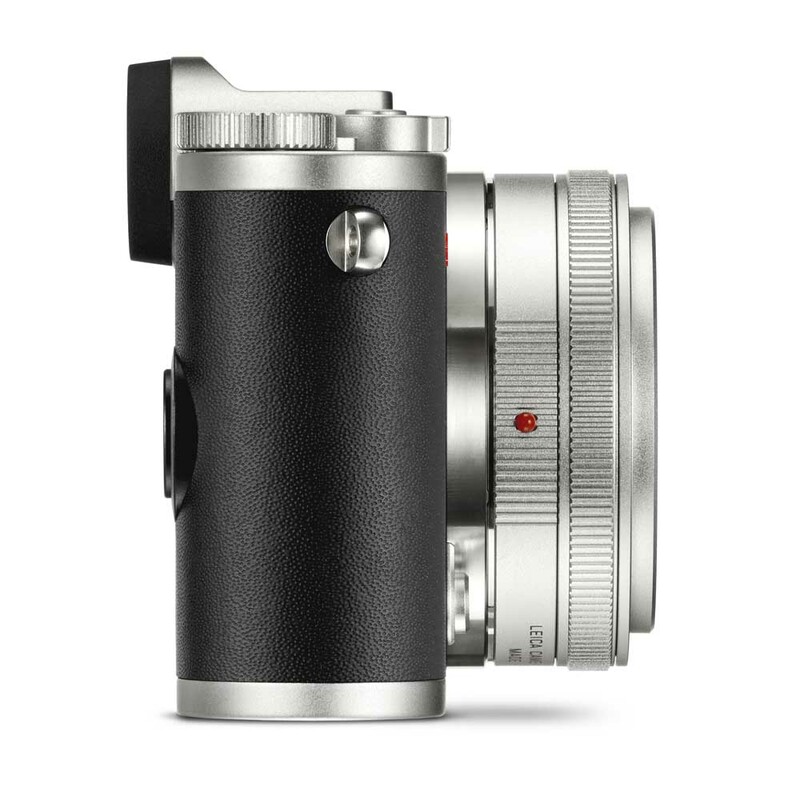 One of the outstanding features of the Leica CL is its electronic viewfinder with EyeRes technology developed by Leica especially for this camera. 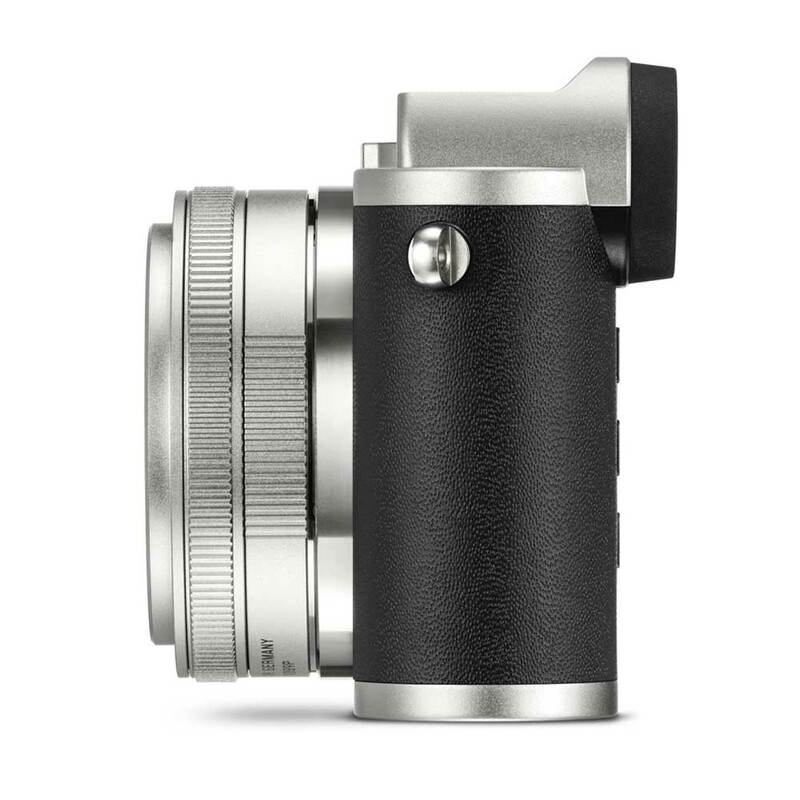 With a latency time below the threshold of perception and a resolution of 2.36 million pixels, the EyeRes® viewfinder offers an impressive viewing experience. The Leica CL is equipped with an integrated Wi-Fi module. 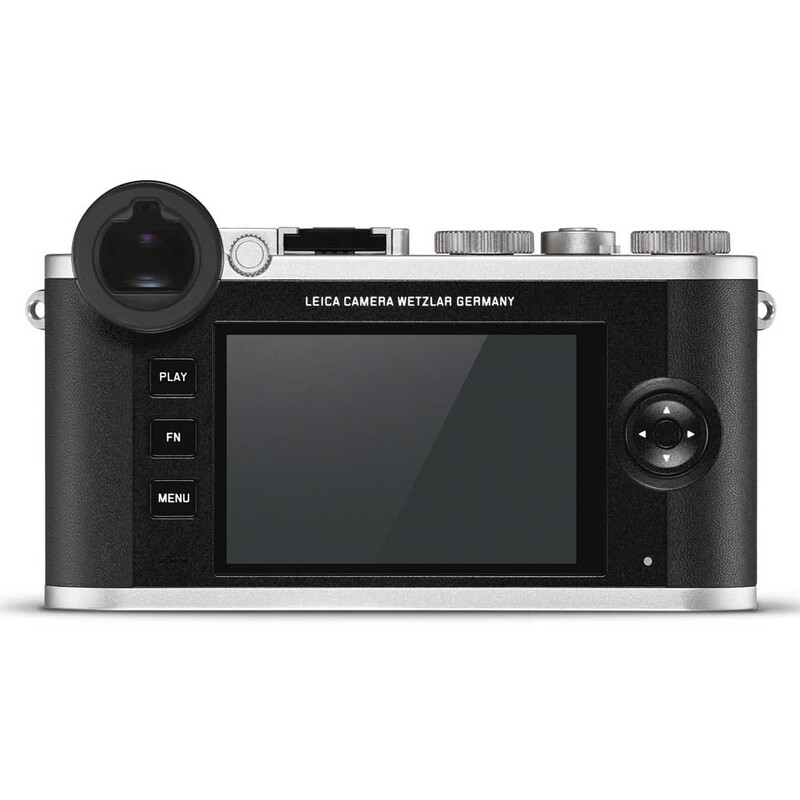 Pictures and videos can be sent by a wireless connection to smartphones, tablets or computers and quickly and easily shared by email or in social networks with the Leica CL App for iOS or Android. 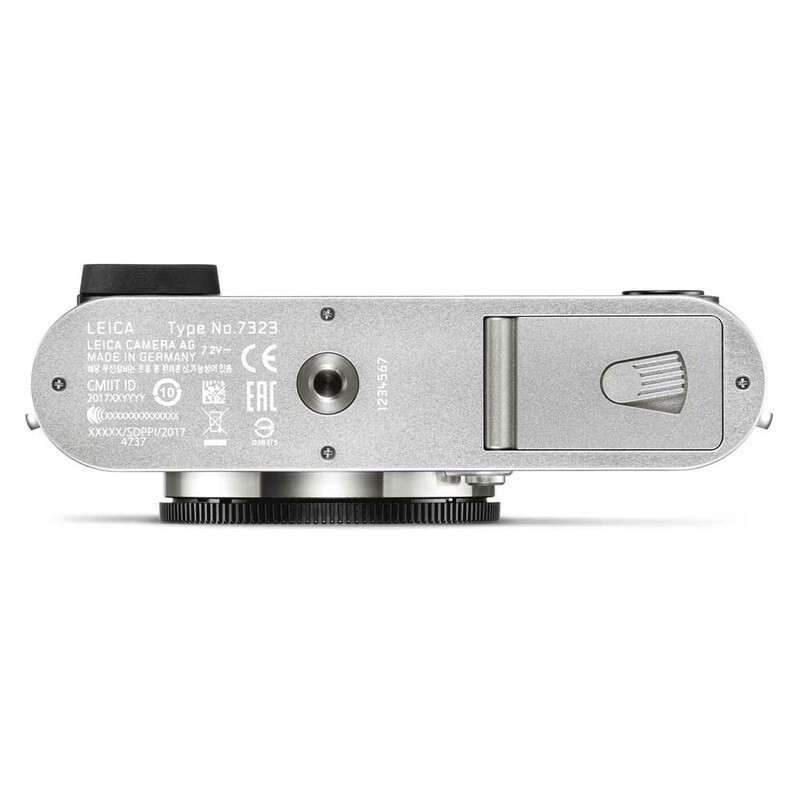 TL-Lenses offer superior imaging performance and are responsible for the exceptionally high picture quality delivered by the Leica APS-C System. The portfolio of compact and fast lenses with focal lengths from 17 to 200 mm offers infinite opportunities for all kinds of creative photography. The elegant simplicity of the design of the three zooms – the Super-Vario-Elmar-TL 1:3.5–4.5/11–23 ASPH., Vario-Elmar-TL 1:3.5–5.6/18–56 ASPH. 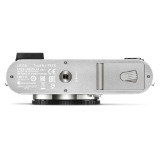 and the APO-Vario-Elmar-TL 1:3.5–4.5/55–135 ASPH. – and four prime lenses – the Elmarit-TL 1:2.8/18 ASPH., Summicron-TL 1:2/23 ASPH., Summilux-TL 1:1.4/35 ASPH. and the APO-Macro-Elmarit-TL 1:2.8/60 ASPH. 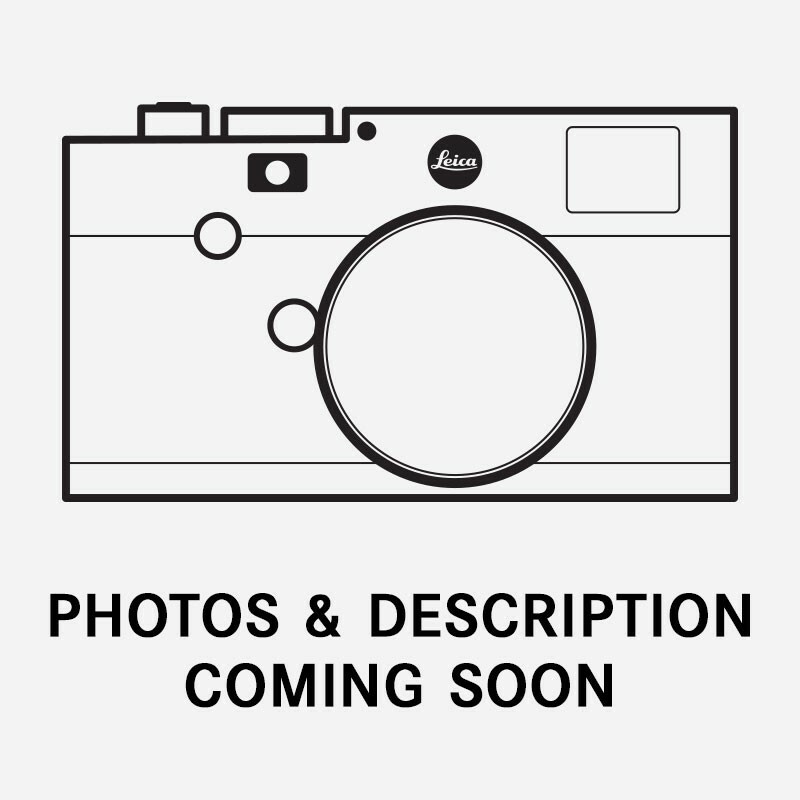 – all of which perfectly complement the Leica CL. 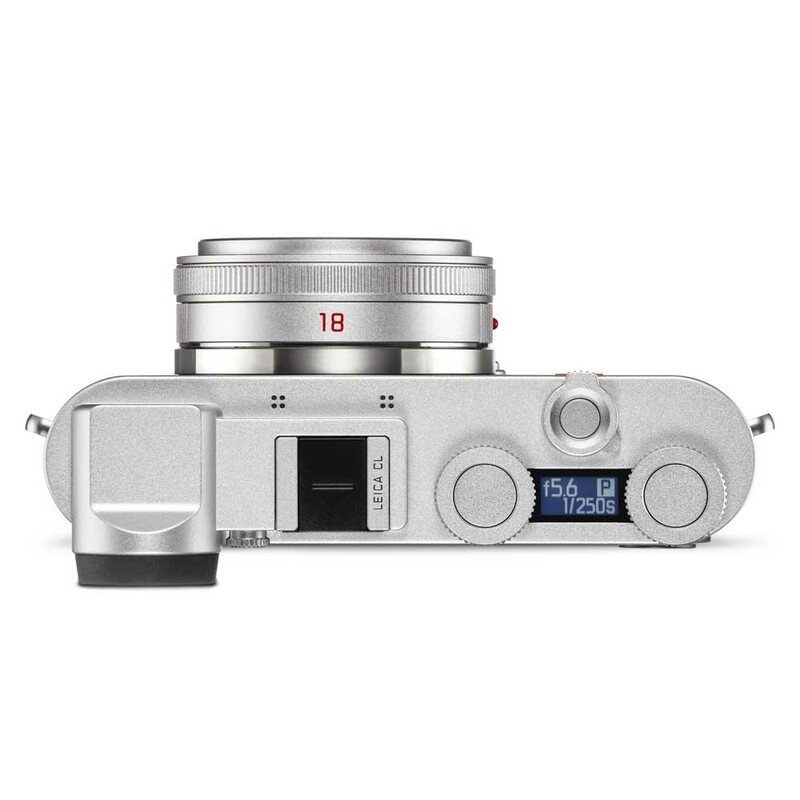 Thanks to the L-Bayonet mount shared by the Leica CL, TL2 and SL cameras, SL-Lenses can also be used without an adapter on the Leica CL. Dedicated adapters are available for using Leica M and R lenses. 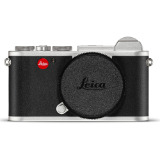 *Price includes Leica CL camera body only. Lenses and accessories are available separately.